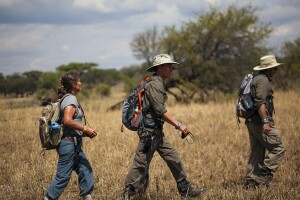 Anything is possible when it comes to walking in the wilds of Tanzania with African Environments. Here are some of our favourite itineraries. Contact us for other adventure experiences. Four incredible days to explore the vast ‘Wilderness Zones’ of the Serengeti National Park. These reserves within a reserve have seen virtually no humans in the past 50 years. Whilst on the walk you will not see another soul apart from your guide and camp crew. African Environments is one of only a few companies given permission to walk in this designated area of the Serengeti National Park. 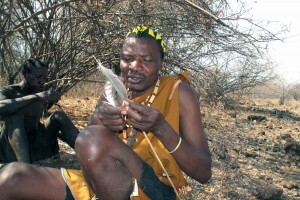 Vivid cultural experiences with the Hadzabe, this is not just a walking safari, it is hunting, foraging and interacting with one of Africa’s last remaining hunter-gatherer tribes. African Environments has a long standing relationship with a group of fascinating Hadzabe people who live near to the banks of Lake Eyasi. 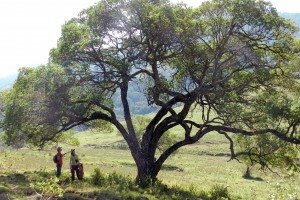 African Environments have developed unique day hike itineraries, giving you every opportunity to get out of the car and stretch your legs, whether on a tailor-made adventure departing from Arusha or while on safari.